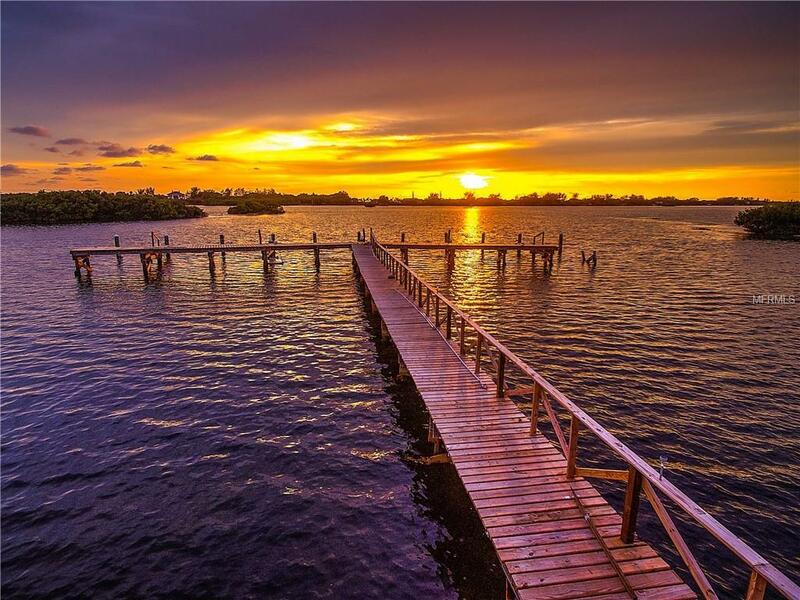 The best and closest bay views available in the community, Sunsets, Boat dock at your back door, Natural beauty and the perfect location on the water in Osprey, Florida! 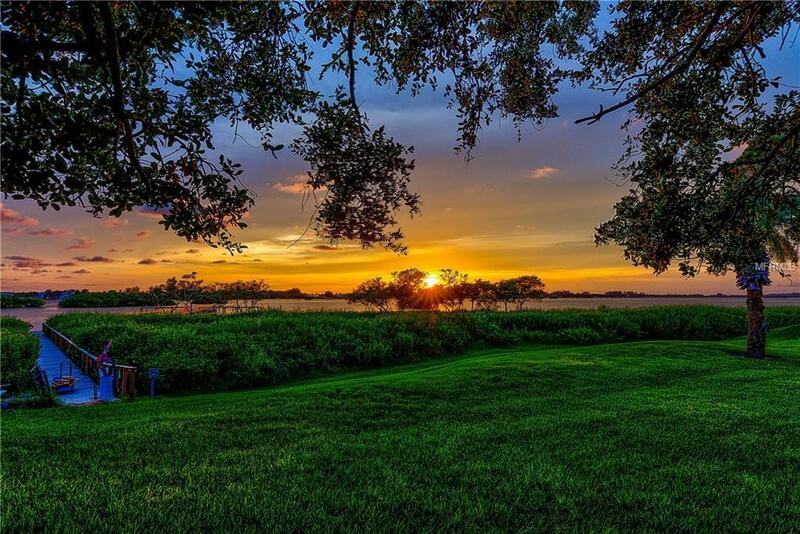 This is the Florida lifestyle you've been looking for! When you buy this maintenance free villa at Heron Bay Club you'll be sitting bay-side enjoying the life you've always dreamed of having. The community features a dock with space for 10 boats, a pool and tennis courts. As you enter the villa there is a garage to the left, and a gorgeous and private courtyard for entertaining and relaxing to your right. Inside you'll find the large vaulted open floor plan with living room, dining area, kitchen, bar, sitting room and an eat-in kitchen. There are two large bedrooms with walk-in closets in the master bedroom, and two full baths for each suite. There is also a high attic space with shelving for additional storage. The garage also has ample storage. The home is the second unit from the bay so you'll be close to the dock. 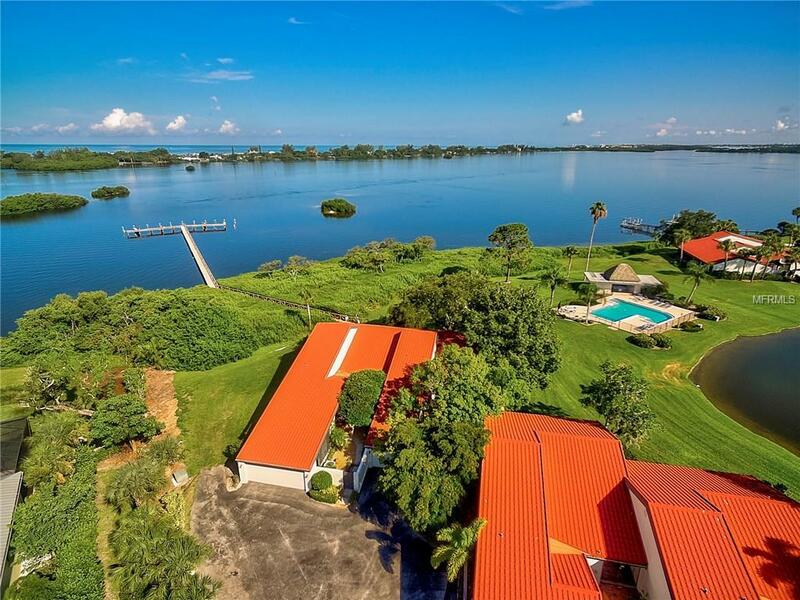 As you relax by the bay you'll see Bald Eagles fishing, boats passing by, beautiful Casey Key in the distance and an abundance of wildlife (watch the video for more area views). Nearby you'll discover so many ways to enhance your lifestyle with Blackburn Point, Island Jetski Tours & Rentals, Tiki-bars, Casey Key Fish House, Rosebuds Steak & Seafood, Casey Key & Osprey Marinas, and top rated beaches, such as Nokomis Beach and Siesta Key Beach. 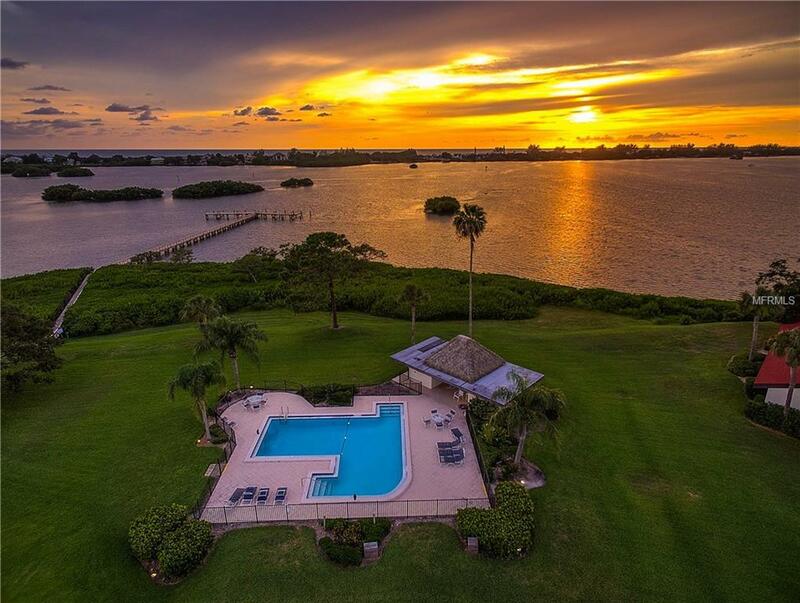 Make an appointment today to see this amazing private villa at Heron Bay Club. Additional Water Information Dock is Allowed For Overnight Usage. Additional Lease Restrictions Please Contact Lighthouse Property Management For Lease Restrictions. No More Than Three (3) Units Can Be Rented Or Leased At Any One Time. Pet Restrictions Aquarium Fish And Only One (1) Dog Or indoor One (1) Cat May Be Brought Kept Or Maintained in A Unit Or On The Common Elements. Animals Shall Be Leashed When Outside Of A Unit. See Full Condo Docs For Additional Details.